If you’ve been holding out for the second-generation Apple Watch in the hopes of the wearable arriving somewhere early this year, a new report is suggesting that you would have to wait for a much longer time. 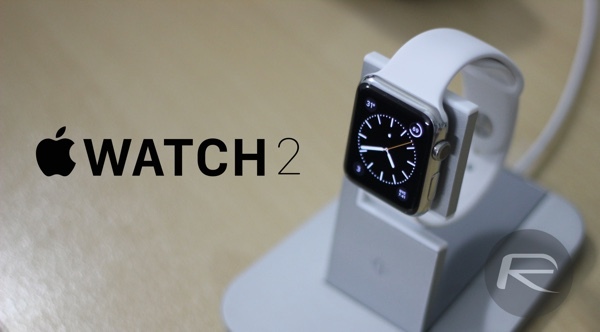 The report suggests that the Apple Watch 2 won’t make an appearance until later on in 2016. 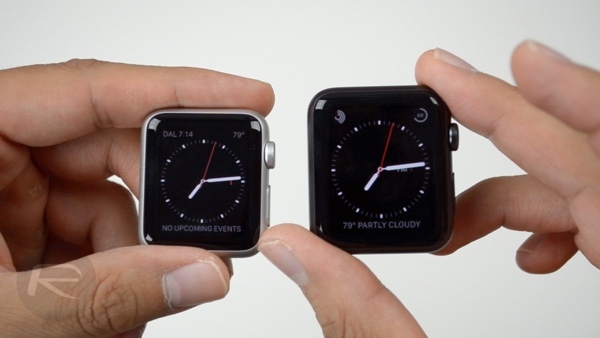 The report – citing the standard “sources familiar with Apple’s plans” – talks about Apple cementing some new partnerships for the Apple Watch 2 which could spark the production of some new accessories for its “most personal device”. However, the March roadmap for the actual release of the gadget simply isn’t realistic. The report however does go on to mention that Apple may still go ahead with its March 2016 media even where it could announce the Apple Watch 2. The speculation behind the suggestion that the Watch won’t be ready for this coming March, is backed by the fact that there is no major indication from supply chain networks to hint that production is gearing up for the device. Speculation pouring into the public domain so far has been suggesting that the second-generation Apple Watch could be released somewhere in March while one particular report talked about a Q2 2016 release. That potential release coincided nicely with a yet another rumor according to which Apple is planning a media event in that month which was speculated to be highly Apple Watch-centric. There are some indications in the latest watchOS 2.2 beta release which hint at a new hardware being in the works at the Apple camp. The second-generation Apple Watch is rumored to ship with an improved hardware specification that includes a FaceTime camera. It’s very easy to assume that Apple would hit a twelve month release cycle with the Apple Watch; after all, we can generally predict when a new iPhone or iPad is coming. With that said, the Apple Watch is entirely a new product category for the Cupertino-based company, which in turn makes it extremely difficult to simply suggest that a new version will be launched every year. The original product, which while was announced in late 2014, was launched in April of 2015. If we don’t see a new version this coming March, could Apple be planning an 18 month release pattern for this product? We can’t really put a finger on it just yet. I support the 18 month plan Apple for now just need to continue with Watch OS update.